2016 sees Central Park celebrate its 125th anniversary of becoming a public park.Central Park started life as the grounds to Moors Hey House later Liscard Hall. The owner Sir John Tobin purchased the land in 1828 and created gardens and paths shortly afterwards. This predates, Birkenhead Park (opened in 1847), and Sefton Park and Stanley Park in Liverpool which were opened in 1870’s. On the death of Sir John Tobin on 21st January 1851 his son-in-law, Harold Littledale, came to live in Moors Hey House. He was a notable merchant in the City of Liverpool. He died on the 9th March 1889, and eventually the Local Board purchased the Hall and grounds. Central Park was opened on Whit Monday 18 May 1891. 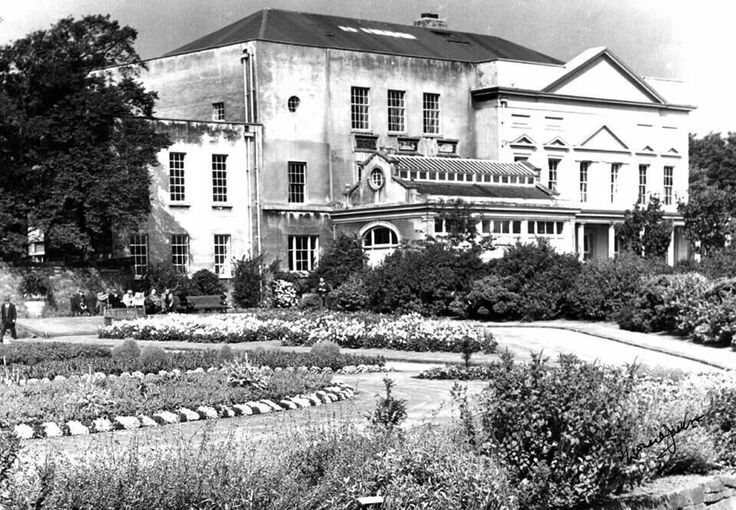 The grounds were turned into Central Park whilst the house was turned into an arts school and renamed ‘Liscard Science & Art College’. To celebrate 125 years of Central Park, Wallasey Central Park Partnership (WCPP) are held a summer gala on 18th – 19th June 2016. Did you get your hands on a ticket for our raffel? If you did check out the winning numbers below. If you didnt win then please know that your money has gone to help improve the park for everyone to enjoy. If you are one of the lucky ones then please call into the walled garden cafe. The cafe is open 10am - 5pm 7 days a week. Copyright © 2017 · The Friends of Central Park - All rights reserved. Any unauthorised copying or mirroring is prohibited. Copyright © 2019 · The Friends of Central Park - All rights reserved. Any unauthorised copying or mirroring is prohibited.